Home/Featured, News & Events/We’ve Got Some Big News! 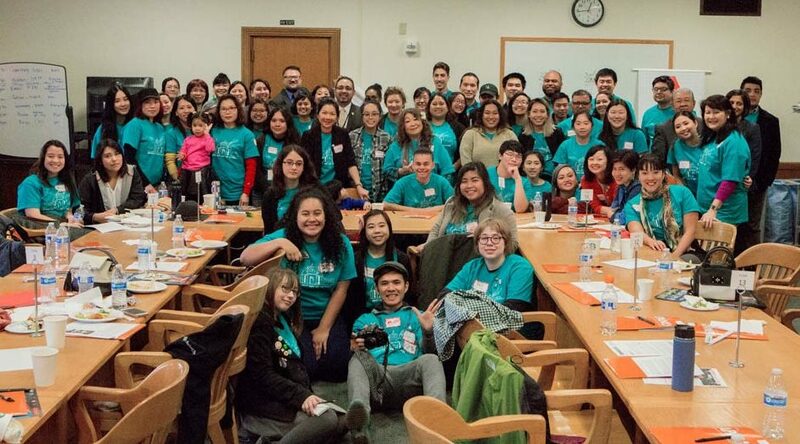 The Asian Pacific American Network of Oregon, Oregon’s oldest and largest Asian and Pacific Islander advocacy organization, is proud to announce our reorganization into two affiliate organizations: APANO Communities United Fund, a tax-exempt nonprofit 501(c)(3), and APANO a tax-exempt nonprofit 501(c)(4). APANO 501(c)(4) will also do business as the Asian Pacific American Network of Oregon. After a year of strategic planning, bringing in this new affiliate structure will allow us to utilize a greater range of advocacy tools, as well as engage more deeply in the political process. We envision this as an important step for us to more fully achieve our mission of uniting Asian and Pacific Islanders for social justice. We will still be continuing our current work and programs, but now we’ve extended the possibilities of our work and impact. “After 20 years of public education, community organizing and winning campaigns for social justice, we are positioned to strengthen our lobbying for public policy that creates the world we dream of,” says Gauri Rajbaidya, Chair of APANO Communities United Fund 501(c)(3). Rev. Joseph Santos-Lyons will serve as Executive Director of APANO Communities United Fund 501(c)(3) and APANO 501(c)(4). Current programs and activities will continue as planned, with new opportunities under consideration with the new affiliate structure. APANO 501(c)(4) will continue to build a base of dues paying members who inform our work and advocacy. Membership dues to APANO 501(c)(4) are not tax deductible. We are excited to share this journey with you, and cannot wait to see what it brings us! Please do not hesitate to contact us with any questions.